Earlier this week, the Geller Report reported on the vicious Muslim racist who had a monstrous history of Jew-hatred and racist statements. This racist nazi had a LONG history of vicious racist, genocidal threats. She BRAGGED about her hatred. What took @Cleveland Clinic so long? Did they not vet her? Or did they secretly agree with her? A US hospital has fired a young doctor after she made anti-Semitic threats, including a disturbing claim she would “purposefully give Jews the wrong meds”. An American hospital has fired a resident over anti-Semitic comments and threats to give Jewish people “the wrong meds” surfaced on social media. 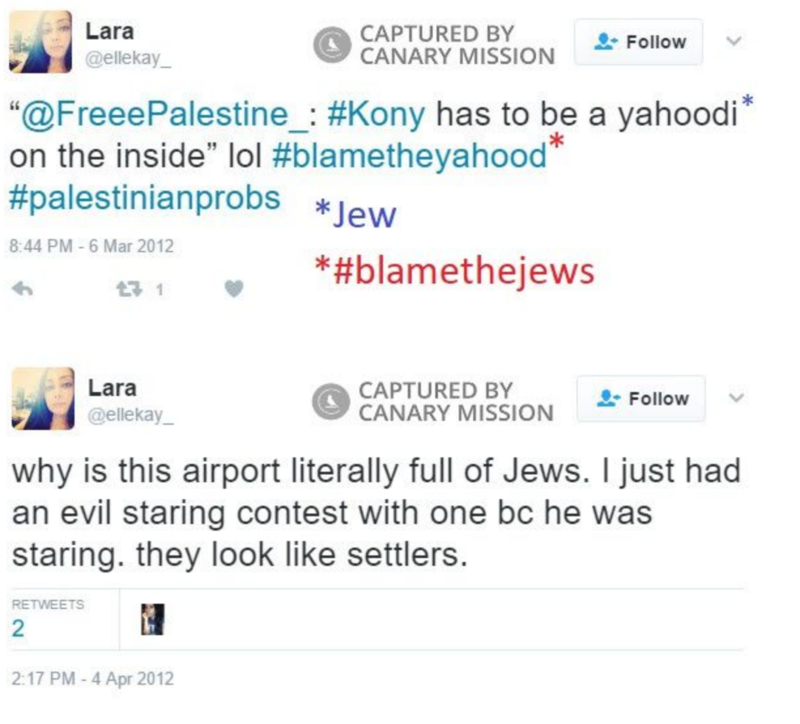 Lara Kollab was identified as the fired employee behind the comments. She worked as a supervised resident at the Cleveland Clinic in Ohio from July to September, Fox News reported. “She is no longer working at Cleveland Clinic. In no way do these beliefs reflect those of our organisation. We fully embrace diversity, inclusion and a culture of safety and respect across our entire health system,” the Cleveland Clinic said in a statement posted online. 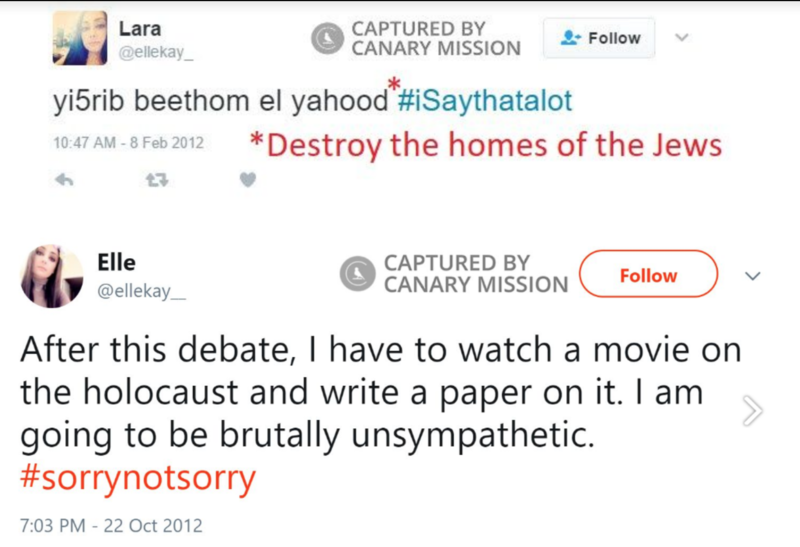 Ms Kollab’s anti-Semitic comments were first documented by Canary Mission, a group that examines social media accounts to find anti-Semitic and anti-Israel remarks. Among the comments were threats to mistreat Jewish patients. “Hahha ewww. 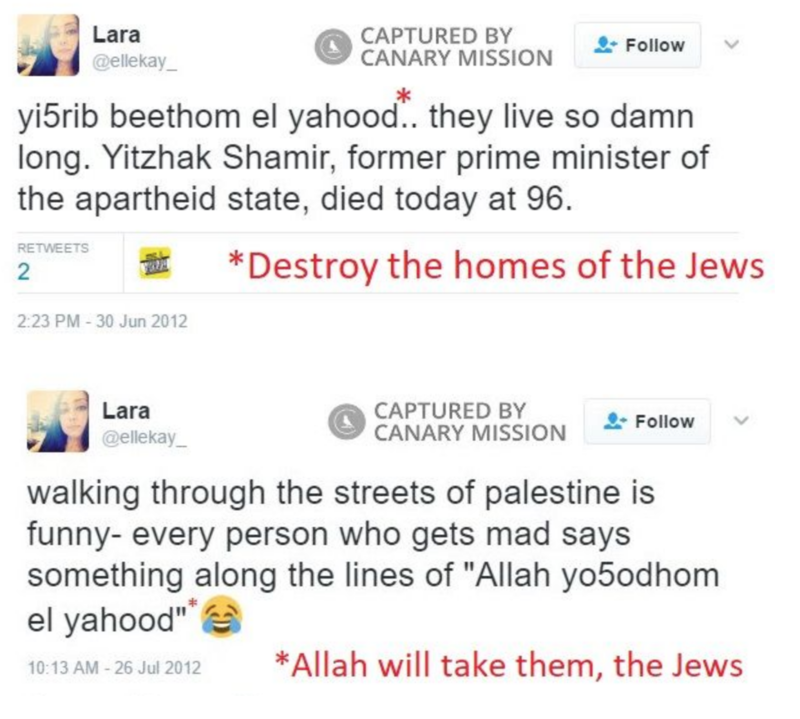 I’ll purposely give all the [Jews] the wrong meds,” she wrote in a 2012 tweet. 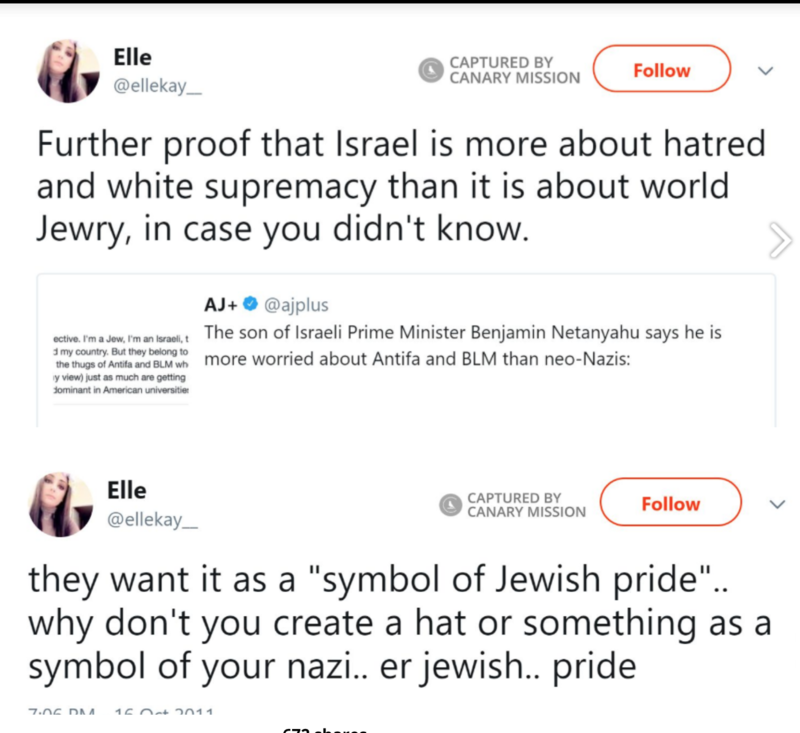 In multiple other posts on Twitter, she called for violence against the Jewish people, called them “dogs,” compared them to the Nazis, and minimised the Holocaust. 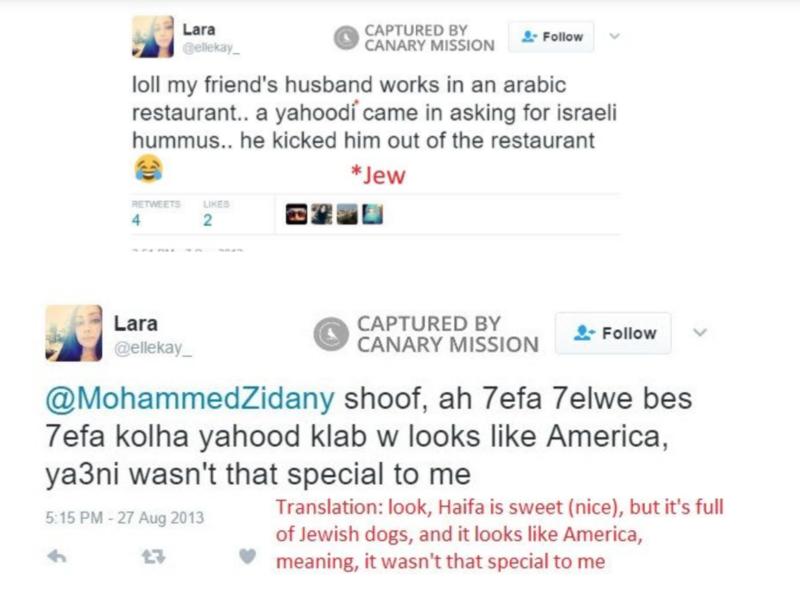 “Look, Haifa is sweet (nice), but it’s full of Jewish dogs, and it looks like America, meaning, it wasn’t that special to me,” Kollab once wrote, according to the website’s translation. 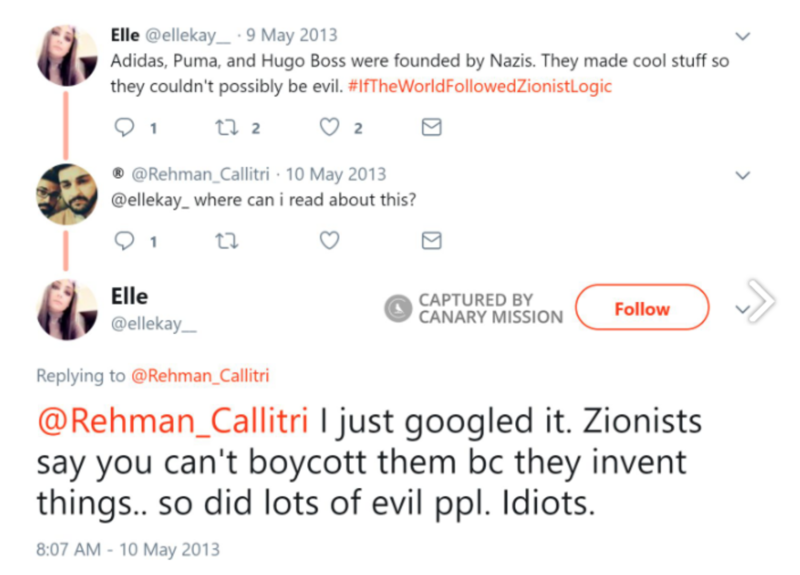 “I don’t mean to sound insensitive but I have a REALLY hard time feeling bad about Holocaust seeing as the people who were in it now kill my people,” she wrote in 2012. Since the firing, Ms Kollab deleted her social media accounts, though some of them were preserved. Her LinkedIn page claims she graduated from the Touro College of Osteopathic Medicine in New York. Kollab’s medical license, which she received in July 2018, remains active and will expire in June 2021.